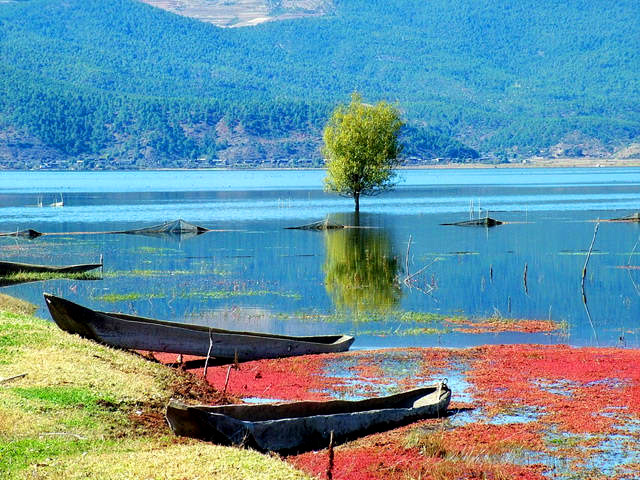 Yunnan (literally means"South of the Clouds") is a province in most southwestern China, sharing a border of 4,060 km (2,523 mi) with Burma in the west, Laos in the south, and Vietnam in the southeast as well as the Chinese provinces and regions of Guangxi, Guizhou, Sichuan and Tibet. 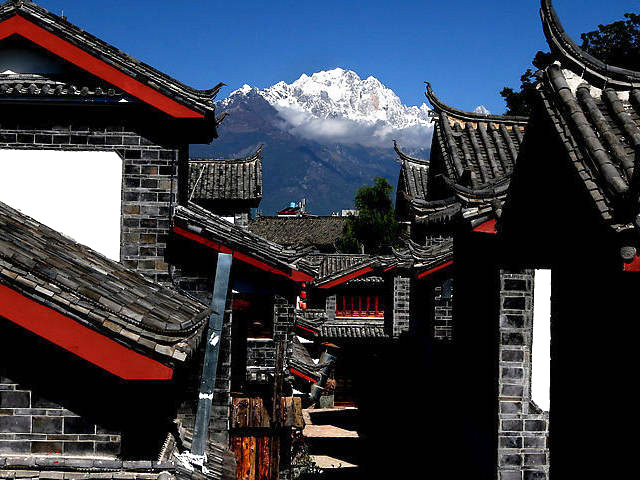 From snow-capped mountains to true tropical environments, the average altitude of Yunnan is 1,980m (6,496 ft). 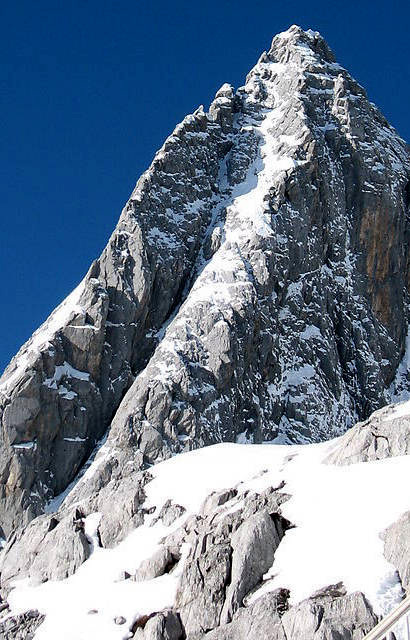 The mountains are highest in the Northwest where they reach more than 5,000m (16,404 ft). 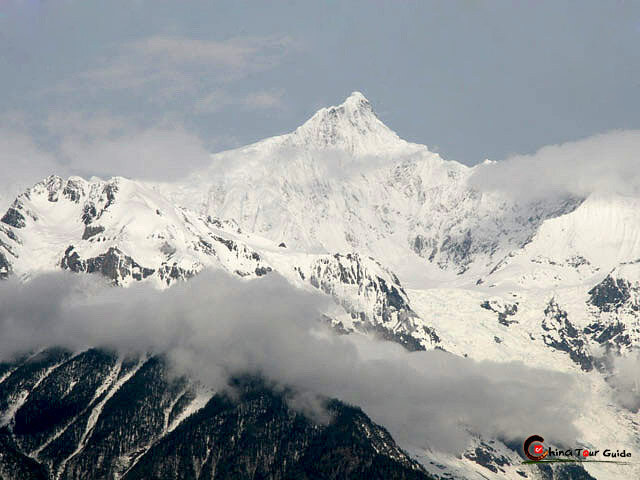 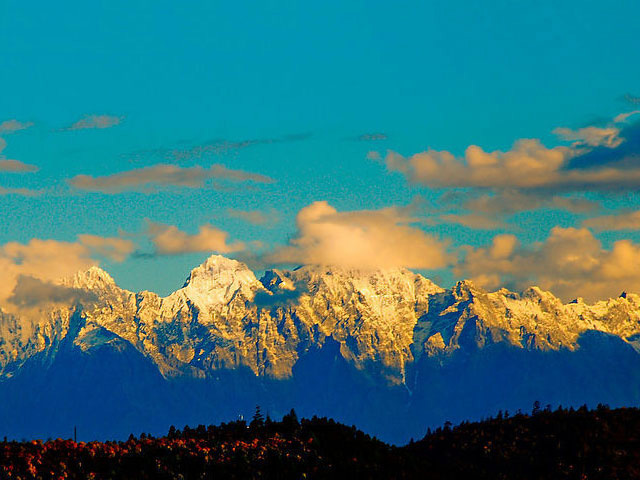 The highest point in the Northwest is the Kawagebo Peak (main peak of the Meili Snow Mountain) in Deqin County, which is about 6,740m (22,113 ft) high; and the lowest is in the Honghe River Valley in Hekou County, with an elevation of 76.4m (251 ft). 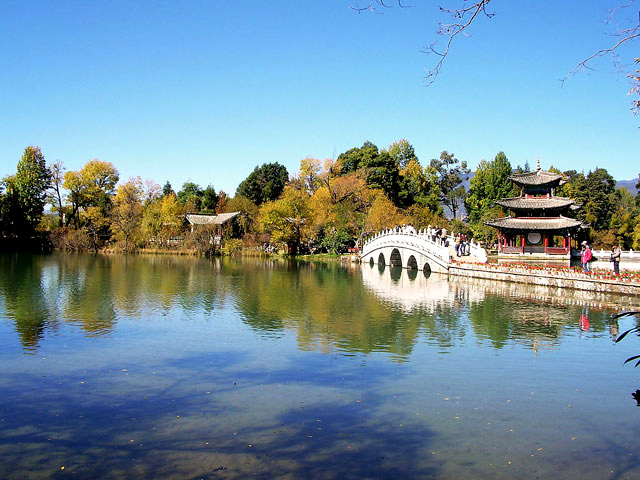 Due to the wide difference on geography in such a short distance about 850 km (528 mi) from east to west, a wide range of flora and fauna can be found in this area; therefore, the province has been called a natural zoological and botanical garden. 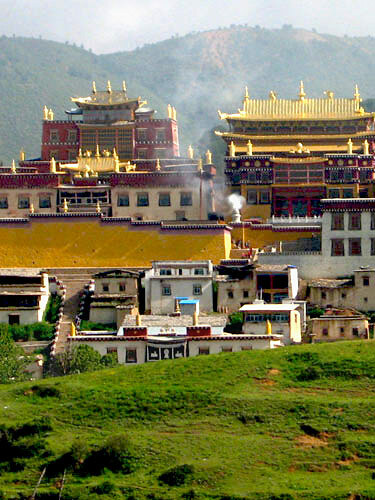 Yunnan is also known for a very high level of ethnic diversity. 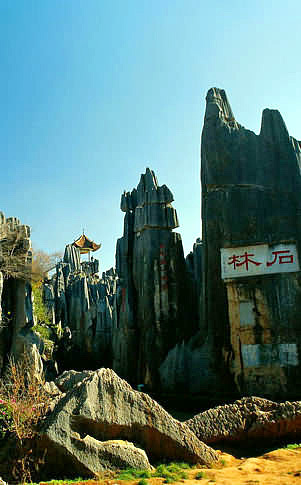 It has the highest concentration of ethnic groups in China. 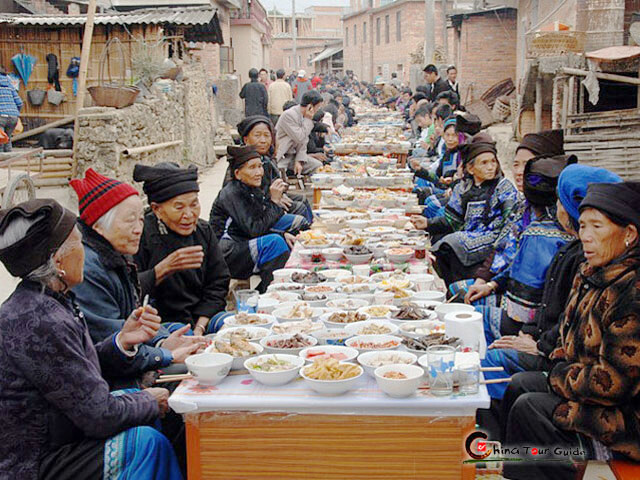 Of the country's fifty-six recognized ethnic groups, twenty-five are found in Yunnan, as well as a number of small ethnic clans which are not nationally recognized. 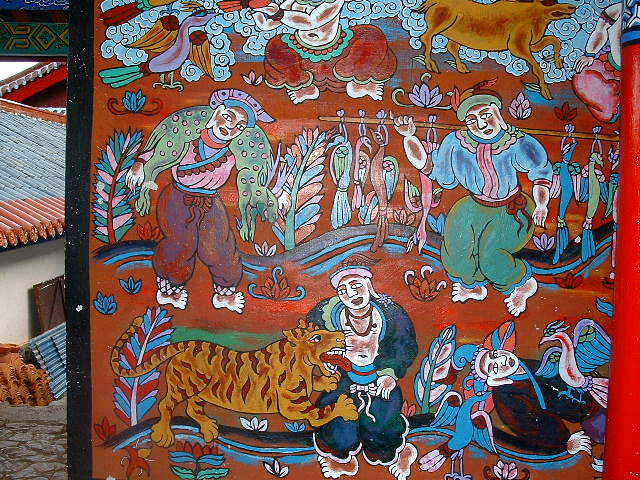 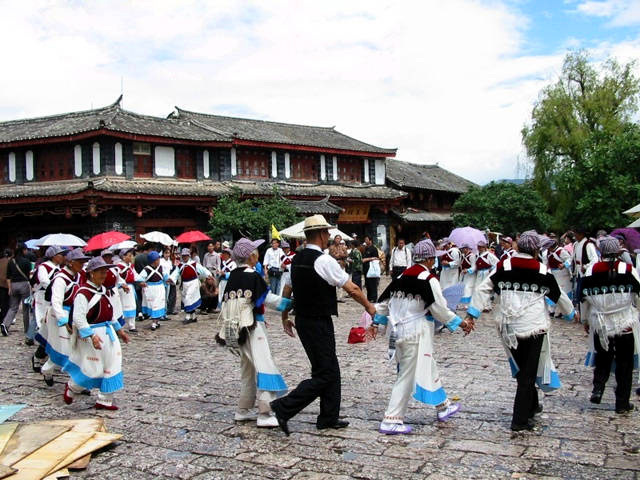 Each ethnic group supports its own unique culture, making Yunnan a true melting pot where scores of different cultures have mixed and contributed to the areas amazing diversity. 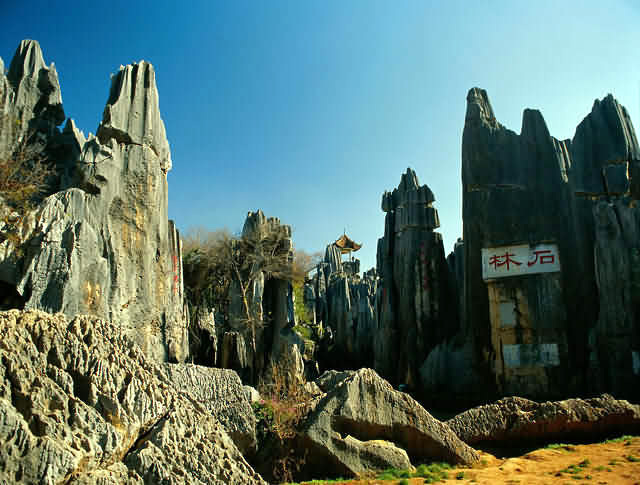 Stone Forest: Believed to have formed 270 million years ago, this enchanting limestone landscape is a natural wonder filled with countless puzzle-like labyrinths and intricate stone formations. 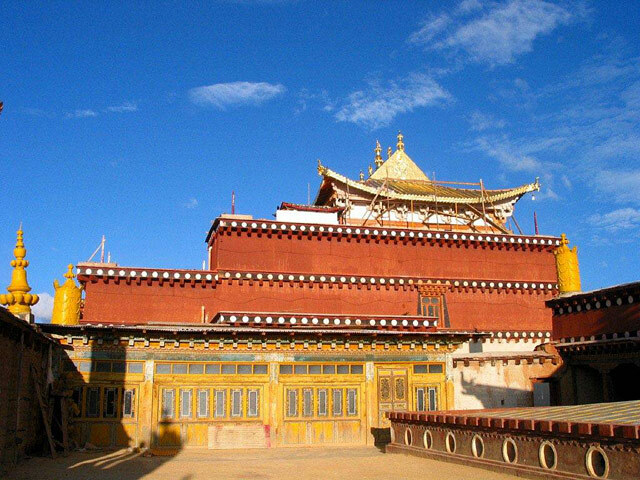 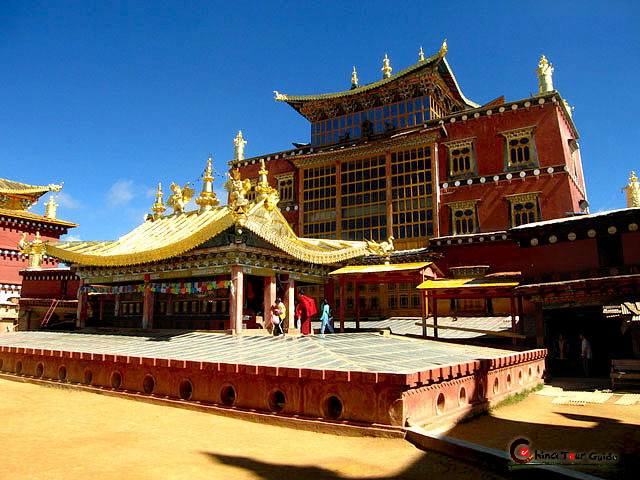 Songzanlin Monastery: As one of the largest lamaseries in the Kangzang(tri-province area of Tibet, Sichuan, and Yunnan) region, they are both Tibetan-style watchtowers and are surrounded by eight sub-lamaseries and the dormitories or the lamas. 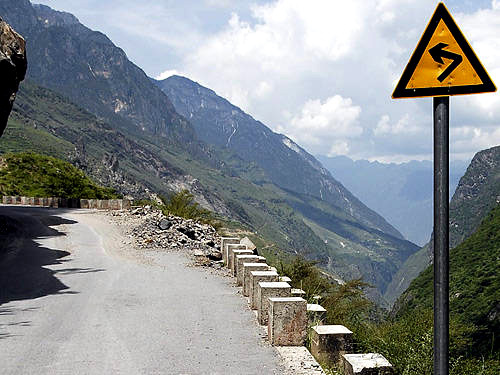 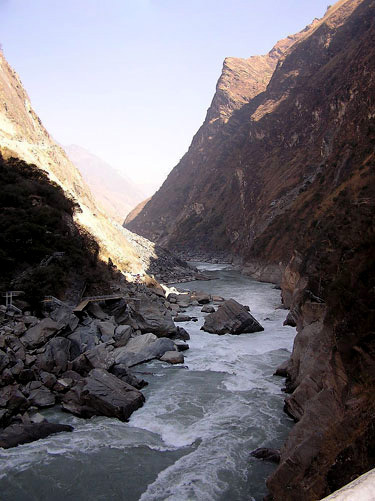 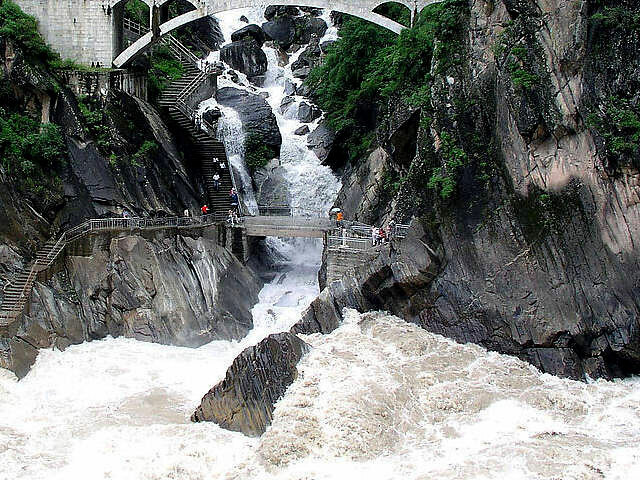 Tiger Leaping Gorge: As deepest gorge in the world, this is a view that inspires a sense of adventure and satisfies the deepest yearnings for magnificent scenery. 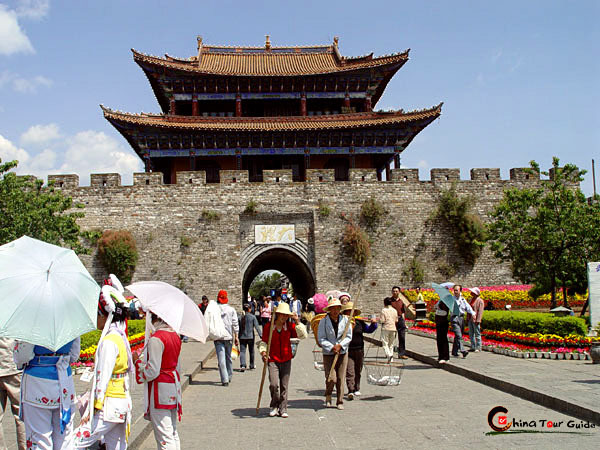 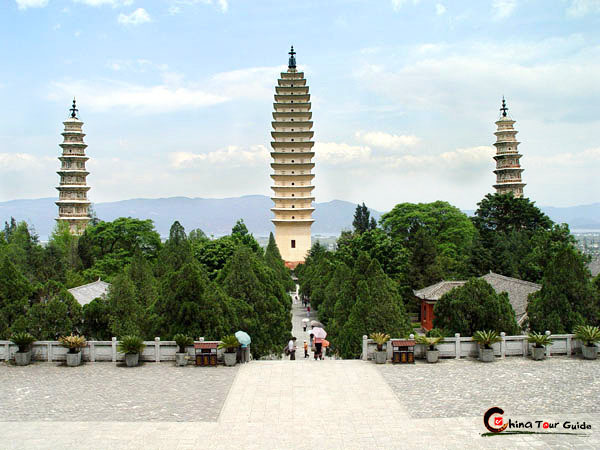 Please click " " to add your favorite attraction in the list, let us plan a private Yunnan Tour for you. 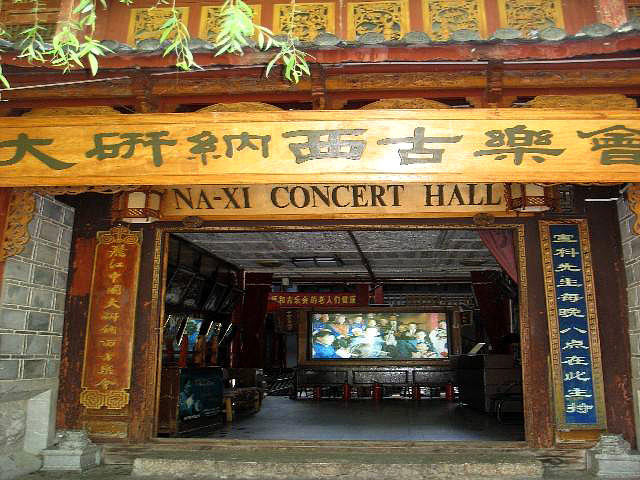 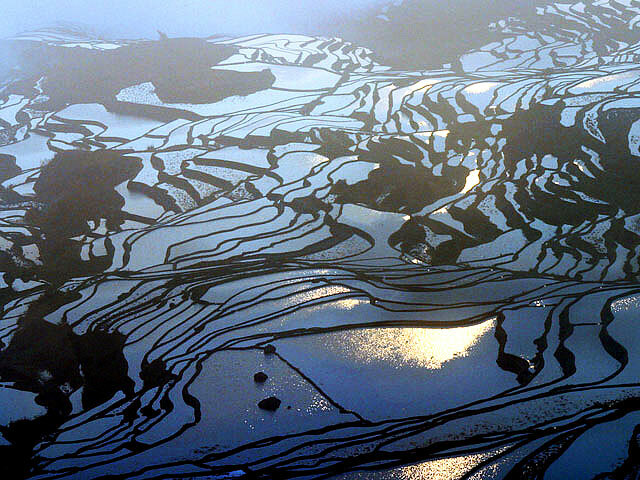 If you want to see more pictures about Yunnan, please click here.